When discussing about chart analysis, the double top and double bottom pattern is known to be the most popular pattern of all that are being used. 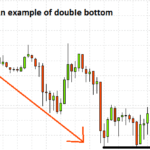 This following article focuses on the application of busted double (and triple) bottom and tops pattern in binary options trading. What Do You Mean By Double Bottoms and Double Tops Pattern? Mainly being a reversal pattern, busted double bottoms and tops signifies an approaching closure of an existing trend and the beginning of a new trend. The main purpose of this pattern is to highlight that a respective asset is on its way to continue an existing trend, but to no avail it has to trigger a reversal of the entire formulation. Look at the top portion of an upward trend to find double top pattern. When you are able to find a double top, it means that the upward trend pattern is about to end, suggesting that buyers are experiencing lesser controls. After this pattern, the prevailing trend reverses itself and gives way to a newer one. The pattern comes in the form of an M. The starting of the pattern indicates an upward trend, followed by some resistance at the peak. The subsequent part of the pattern moves back to the resistance level from where it further falls back to the support level. Finally when the price of the respective asset falls below the level of support, the pattern ends. From here, the start of a downward trend is evident. 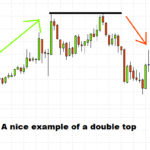 TIP: Use some indicators to confirm the double top formation and trade profitably. The formation of this pattern indicates that the buyers and sellers are under some kind of pressure. If buyers think of decreasing the price of an underlying asset, they might have to come across some resistance which would hamper the upward trend from continuing. Because of this, the stronghold of buyers starts to dwindle and the sellers hence take advantage of the situation. And when the sellers are the ones who are in charge, be prepared to witness a new downward trend. In simple terms, the double bottom is nothing but the exact opposite of the double top. Here, you may see a reversal of the downtrend in order to pave a way for a new uptrend. The pattern is formed in the shape of W, suggesting a downtrend makes a room for further new lows in the movement of an underlying asset price. Once the price reaches the support level, it can no more go for further decline and is halted there for some time, before increasing to new highs. Once it begins an upward trend, it soon gets trapped in a resistance level, which is followed by a decreasing trend in the price, thanks to a selloff in the market. After that, price again increases and reaches the previous high. In the confirmation of the above said pattern, the price of an underlying asset should shift beyond the resistance level, as witnessed during the previous uptrend. If the support point is breached, it is possible to trade on the double bottoms and purchase a put option equipped with an expiry period of your choice. The period of expiration may be for an hour, 30 minutes or even a minute, depending on you. I prefer opening trades for at least 3 times the length of the timeframe you are looking at. Being a beginner, you must be modest while trading. Be cautious about the trade volumes and risks. Try to act on your best interests and in order to do so, be alert about the order size and target price. 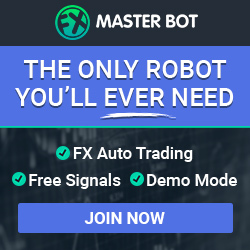 Generally, while implementing the double top in binary trading, you won’t come across a reversal trend before the expiry period of an hour, 30 minutes or a minute. Albeit at times, owing to external factors, a rise of prices of an asset may eventually trigger a trend reversal, resulting in an out of the money expiration. 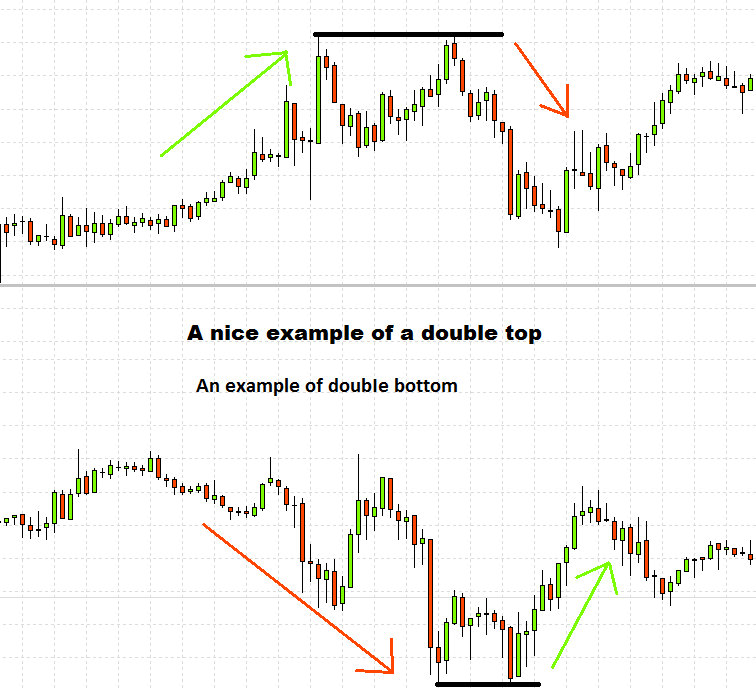 Overall, trading the double bottom is more or less similar to trading the top bottom pattern, with a subtle difference. The difference is that in a double bottom, the price is broken on top of the neckline, which indicates an end for a downward trend. 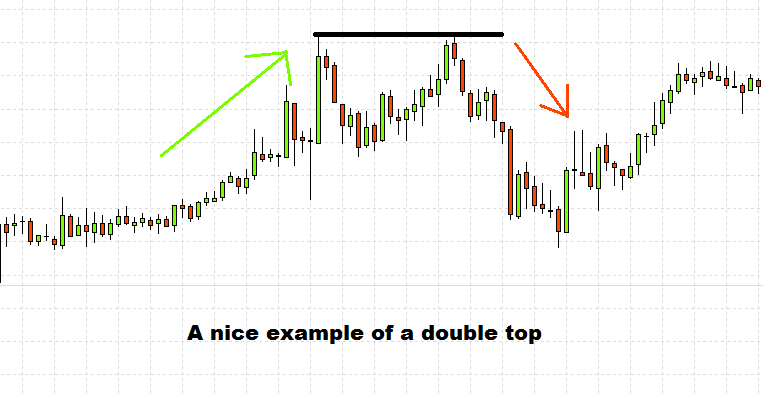 Talking about popular reversal patterns, triple bottoms and triple tops pattern should be named as well. These kinds of pattern originate when a respective asset travels beyond the level of resistance or support, following the same direction as that of the current trend. Below, you will get a detailed analysis about the busted triple top and triple bottom patterns and how to introduce them in your binary trading options. When this kind of pattern occurs, it means that the market is trying to push a respective asset in a certain direction. At the event of failure of this attempt, the opposing sellers start pushing the asset downward, while the buyers on the other hand tries to force it upward. The triple top pattern is a common bullish reversal pattern. This pattern comes into form, when the asset, which is already on an upward trend, tries to go beyond the same resistance level, not once or twice but thrice, without tasting any success. It means if an asset attempts to go beyond the resistance level, it will end up falling back to the support level. The pattern is completed only when the respective asset goes through the third support level. Hence, the price of an asset starts to follow a downward trend. As a result of all this, a new price high is formed in an upward trend. A tough resistance is encountered by the asset when an increased selling halts the ever-increasing price trend. In fact, until the asset is brought back to a support level, increasing selling results into a decrease in prices, during which the buyers are able to establish more control over the respective market. More buying means the prices will go up towards the former resistance level. However, due to many sellers who enjoy control over the market, the price of an asset is compelled to go down towards the support level. For your information, this flip-flopping movement happens thrice. Though it is similar to the former, triple bottom pattern signals a downtrend reversal. It mainly highlights that an underlying asset is following a downtrend and is willing to go beyond a support level. Thrice it tries to break through a support level, and thrice it fails. However, the third time the asset finally gets over the resistance level to trigger an uptrend. 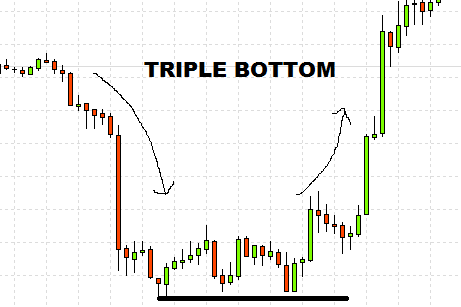 In order to check for trends, traders can easily use the triple bottom pattern with your binary trading options. As soon as the price breaks through the third resistance level, the traders start to think about buying the call option. However, always remember that before the formation of this pattern, the chart should experience a downward trend. Contradictorily, a triple top pattern forms when the price of an underlying asset cannot break though the support level. In this situation, the put option is bought as soon as the price passes through the support level. However, for this pattern to happen, there need to be an upward trend. 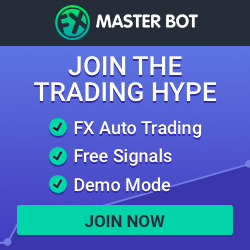 In a triple top pattern, the prices always tend to go beyond the resistance level, causing a decrease in the trade volumes following an increase in the prices. When such situations arise, it results into an increase in volume. Similarly in the triple bottom, when the trade volume decreases, it attempts to break through the support level, indicating that the sellers are losing substantial market control. However, as soon as the price surpasses the resistance level, the volume starts to increase. In this way, the pattern is finally completed.